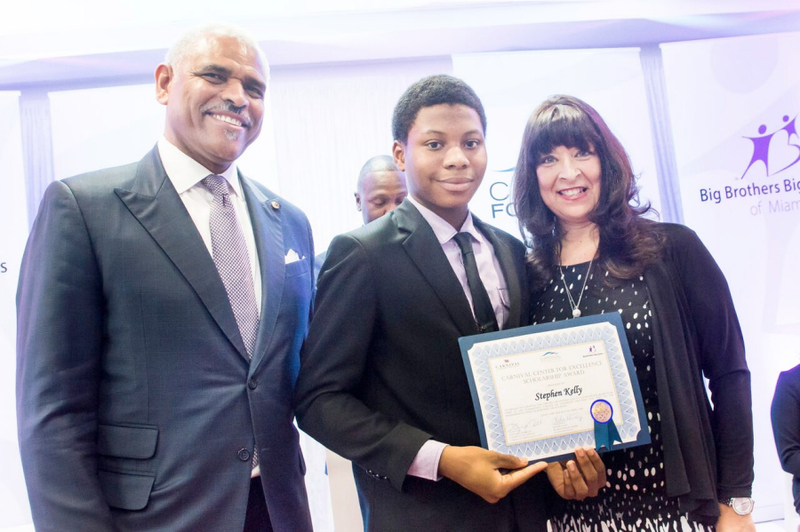 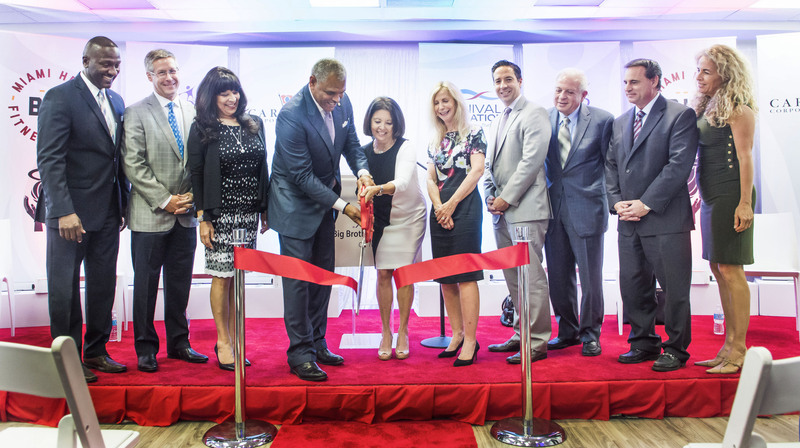 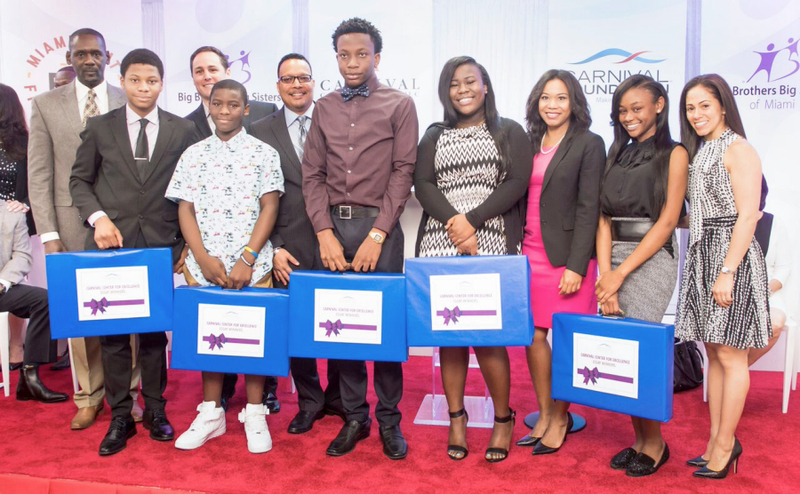 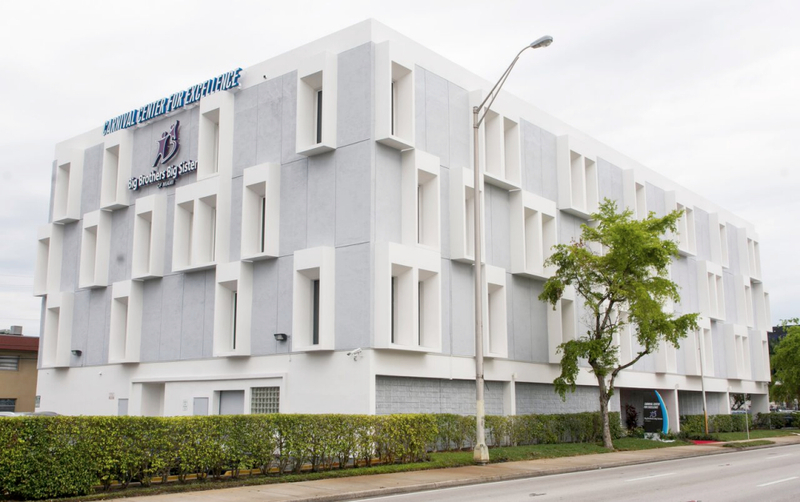 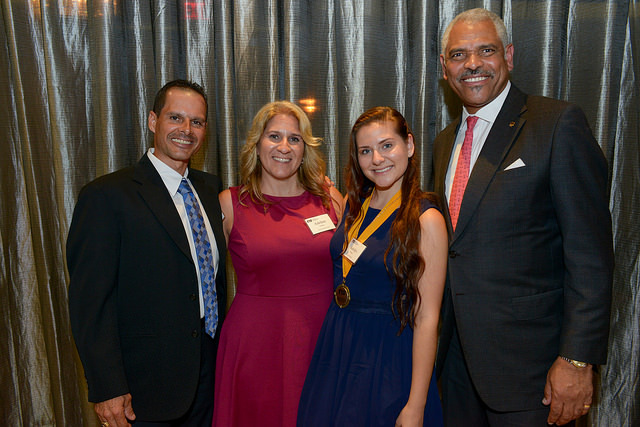 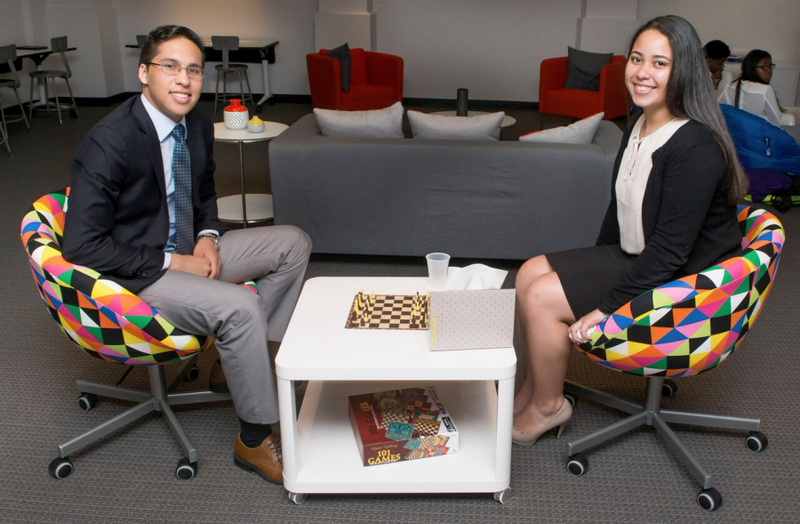 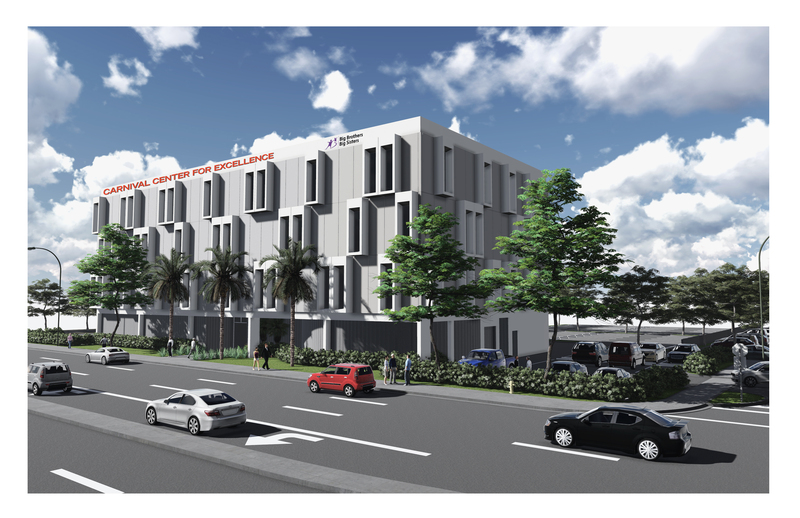 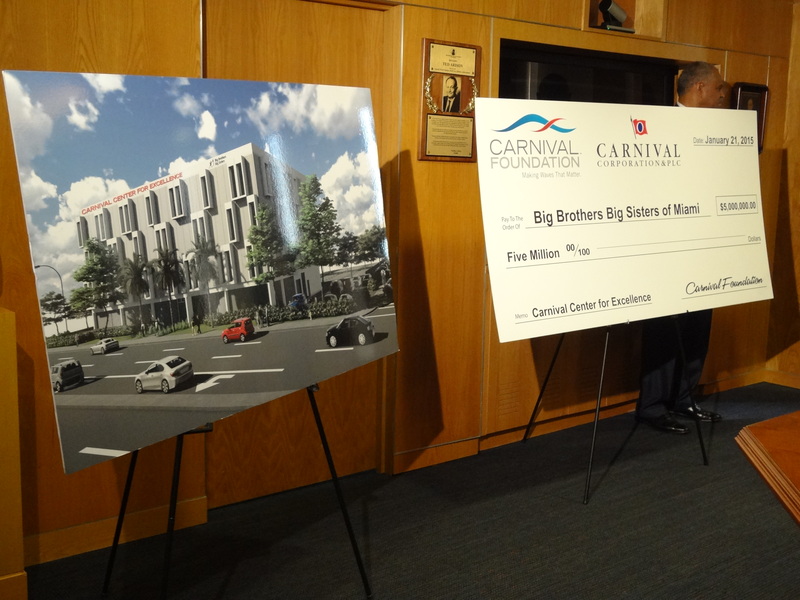 In April 2016, Carnival Foundation and Big Brothers Big Sisters of Miami celebrated the grand opening of the new BBBS headquarters, the Carnival Center for Excellence. 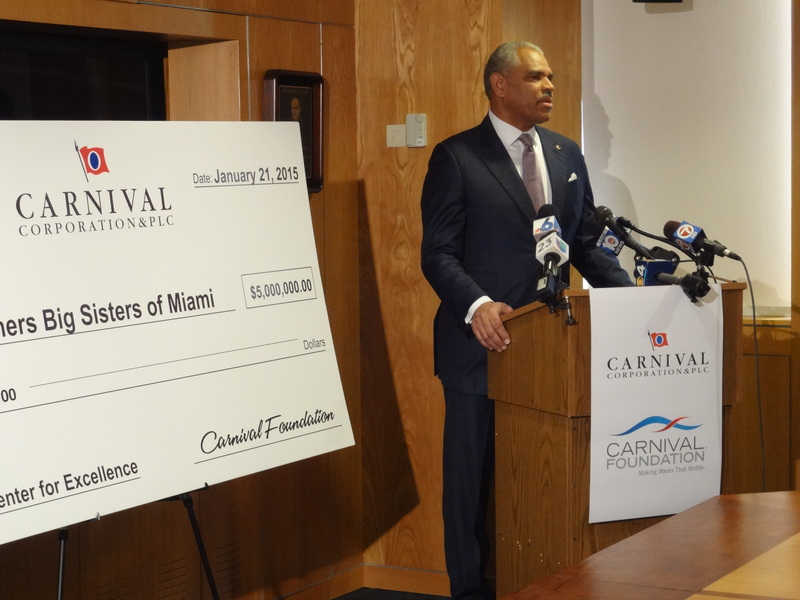 The center was made possible through a $5 million gift from Carnival Foundation, the largest corporate gift ever bestowed on the Miami chapter and the largest ever provided to any local affiliate chapter of the national nonprofit youth mentoring organization. 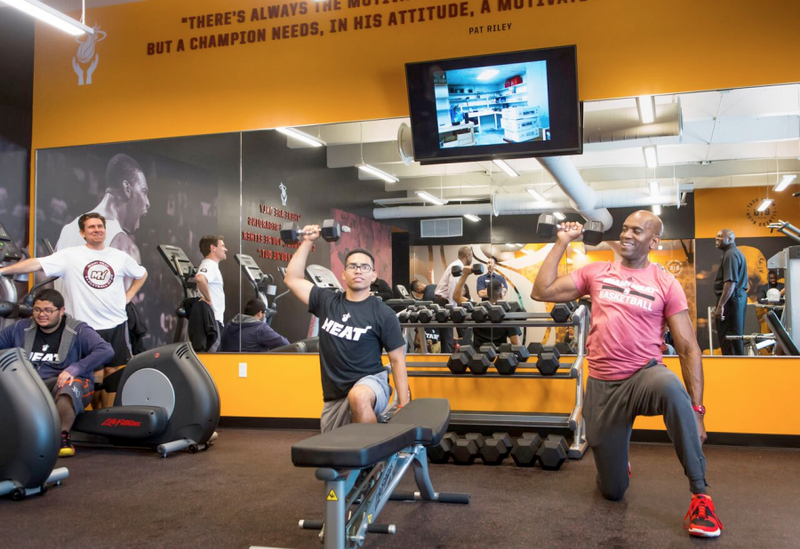 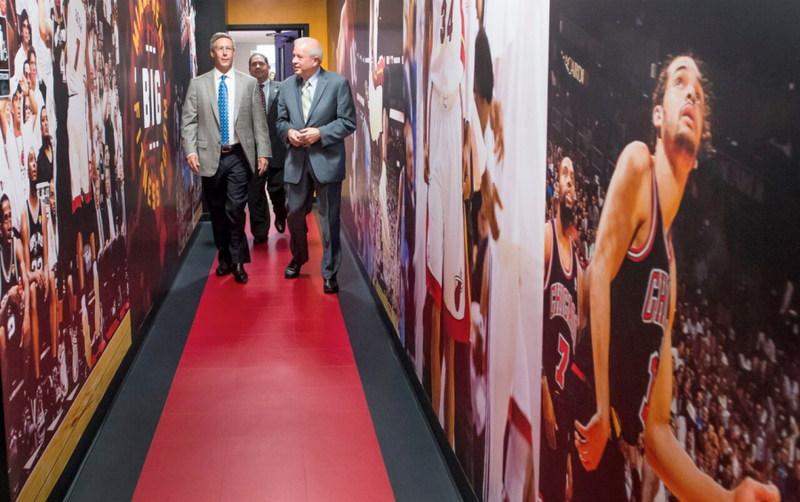 In addition, the National Basketball Association’s Miami HEAT Charitable Fund donated a $350,000 state-of-the-art Miami HEAT Big Fitness Room to the facility to promote health and wellness to BBBS participants. 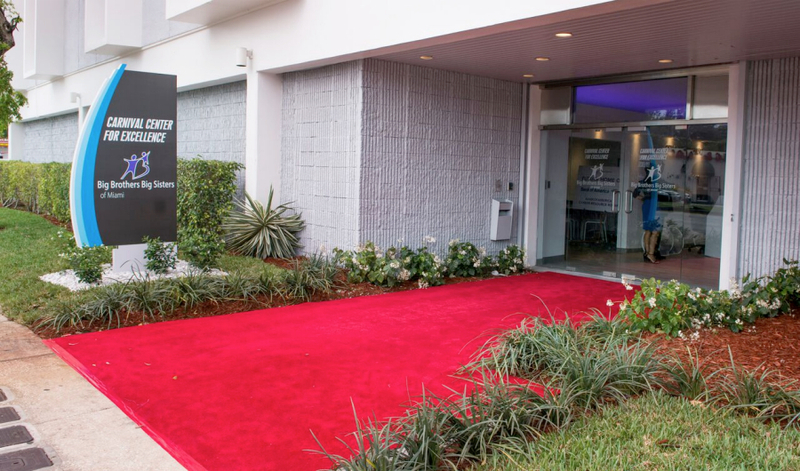 A ribbon-cutting ceremony and news conference took place at the facility at 550 NW LeJeune Road in Miami. 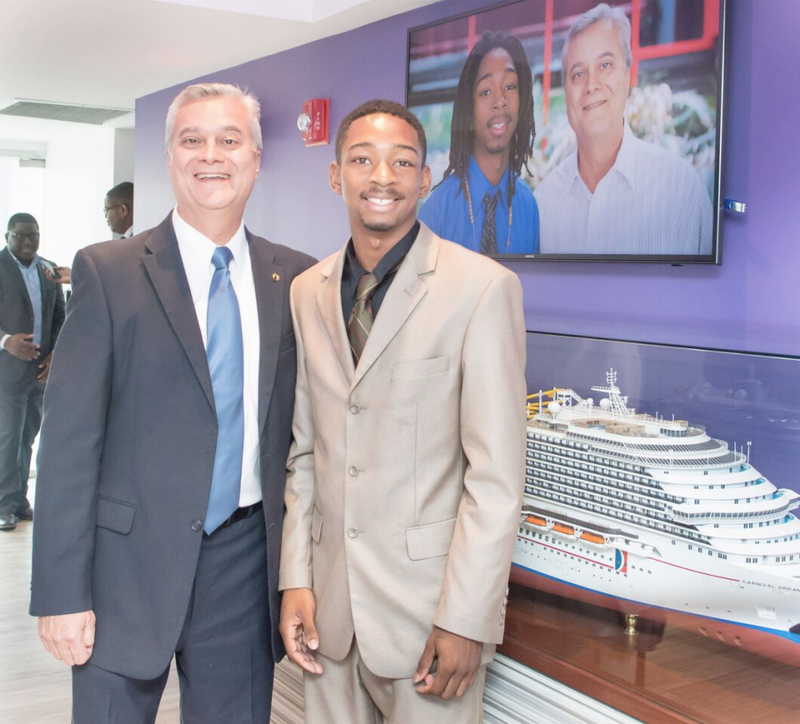 The event featured executives of Carnival, BBBS and the Miami HEAT as well as local elected officials and student essay contest scholarship winners, and tours of the facility. 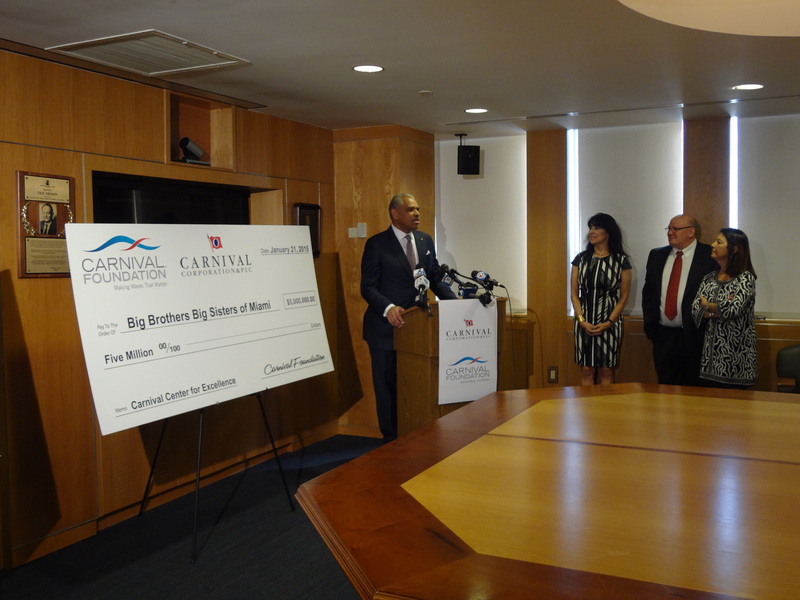 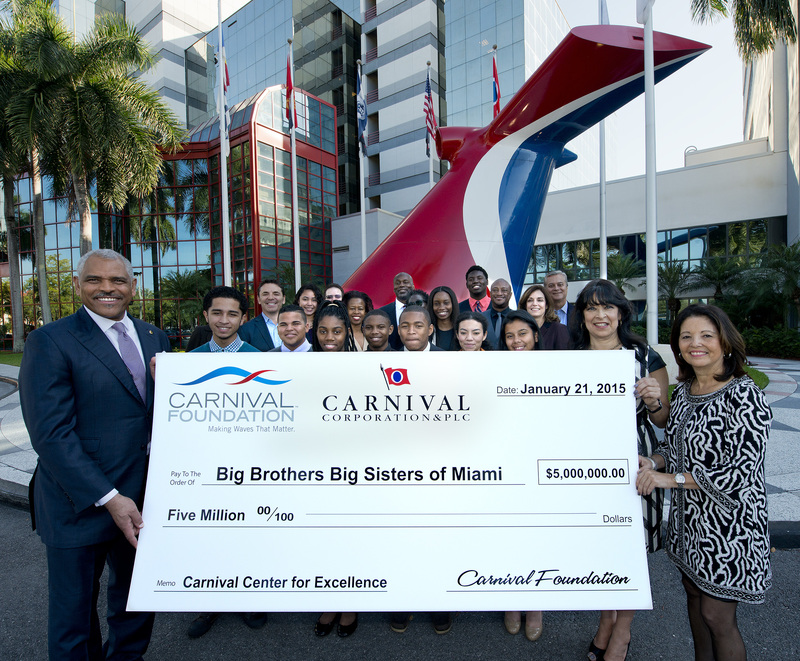 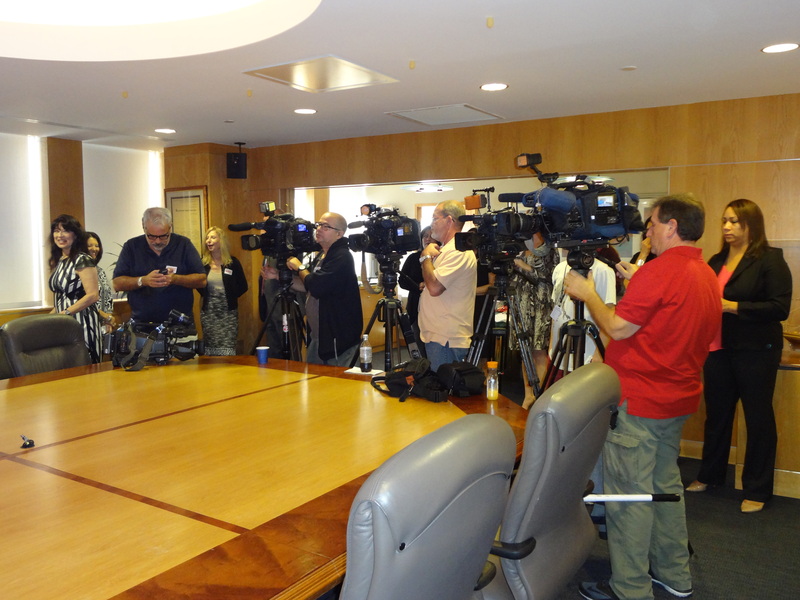 At a press conference Wednesday, Jan. 21, 2015, it was announced that Carnival Foundation, the philanthropic arm of Carnival Corporation & plc, is donating $5 million to Big Brothers Big Sisters of Miami to create the Carnival Center for Excellence. 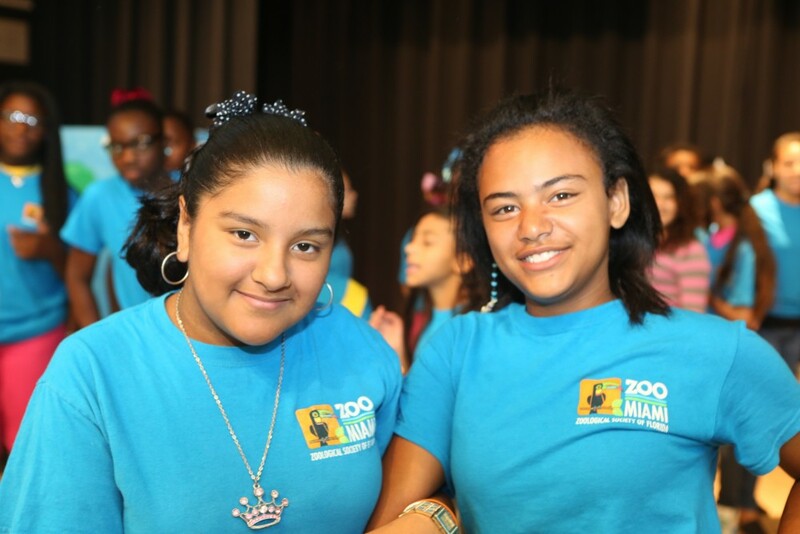 The donation — timed to celebrate National Mentoring Month — marks the largest gift ever received by the organization’s Miami chapter. 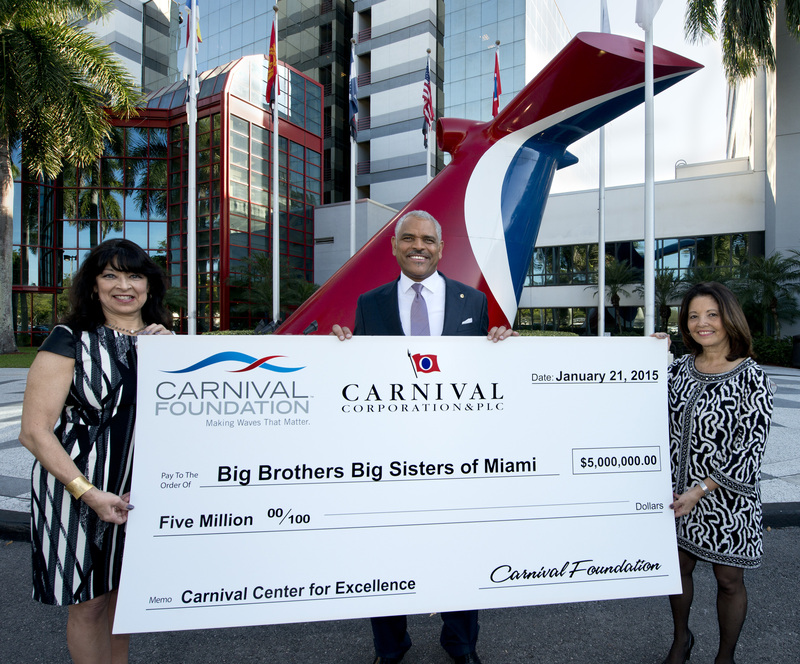 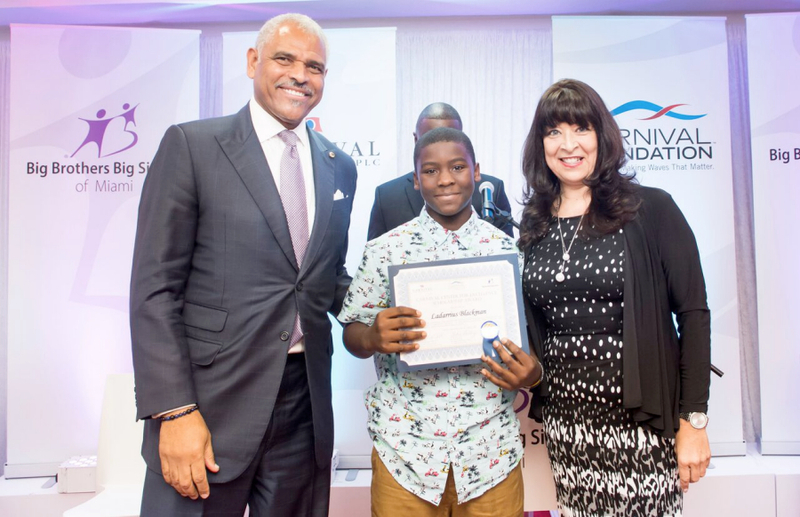 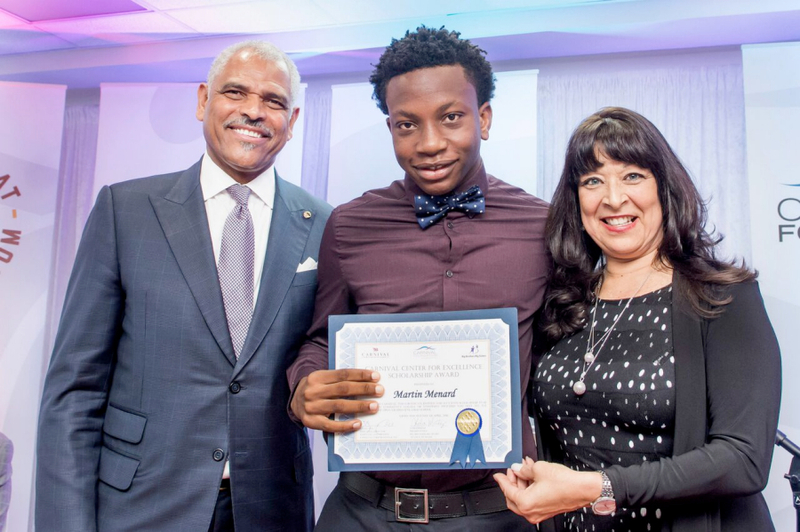 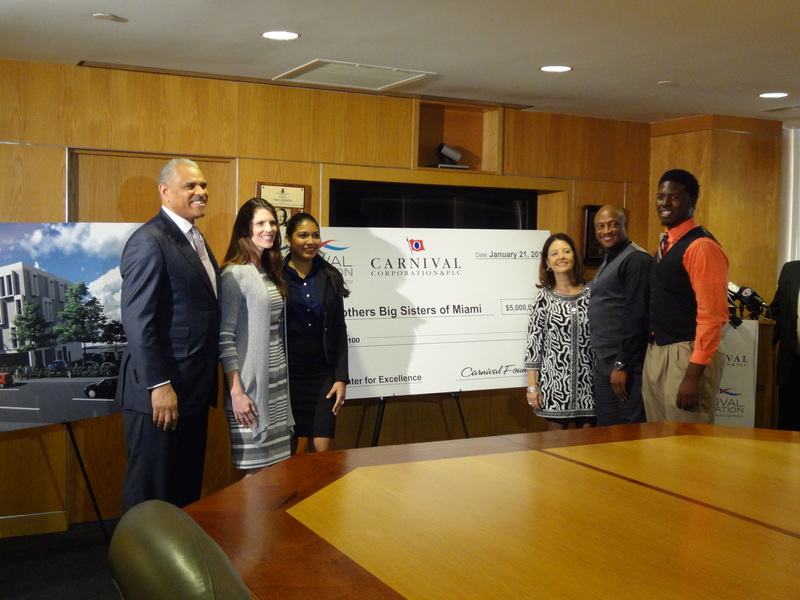 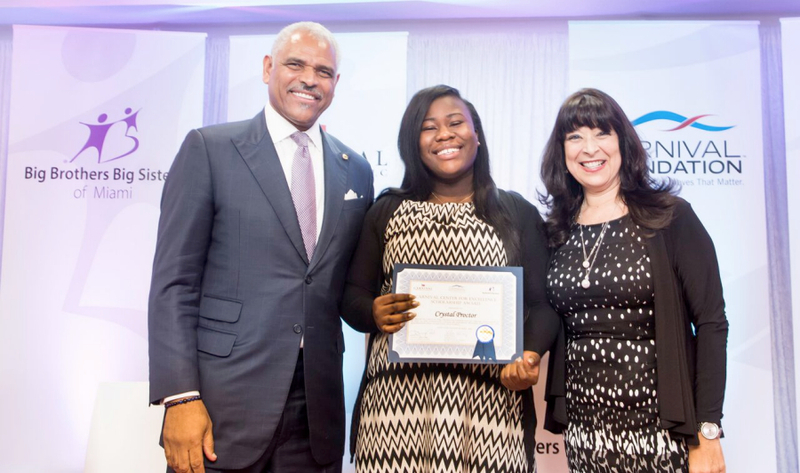 Arnold Donald, president and CEO of Carnival Corporation, and Linda Coll, director of Carnival Foundation, presented Lydia Muniz, president and CEO of Big Brothers Big Sisters of Miami, with a $5 million check at the event. 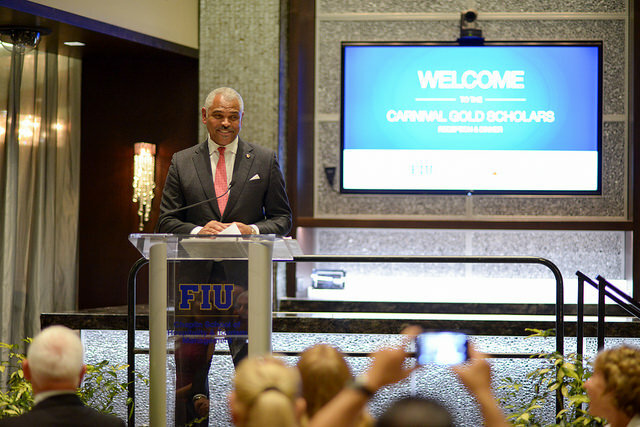 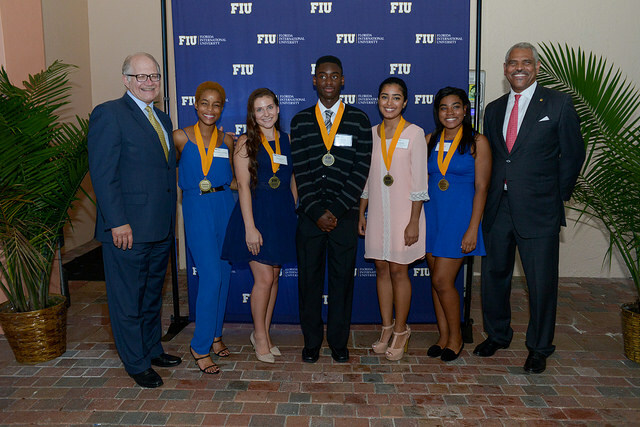 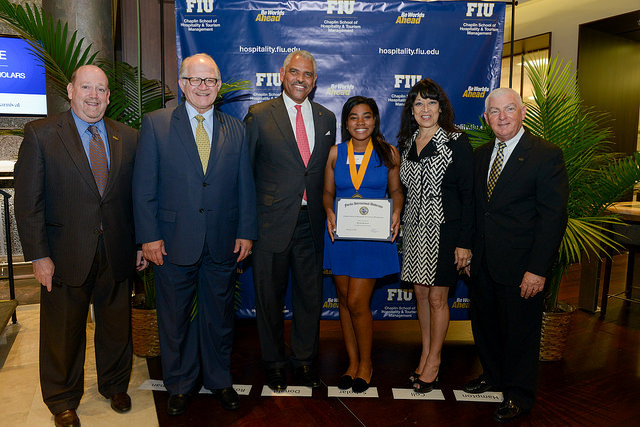 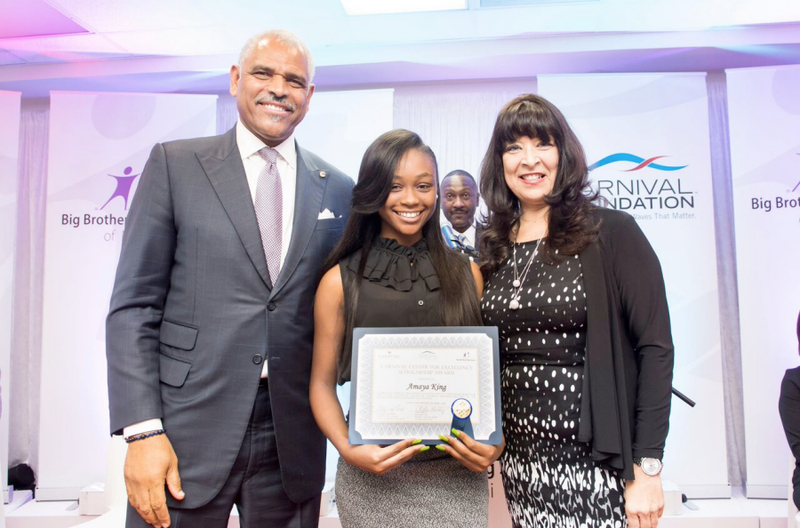 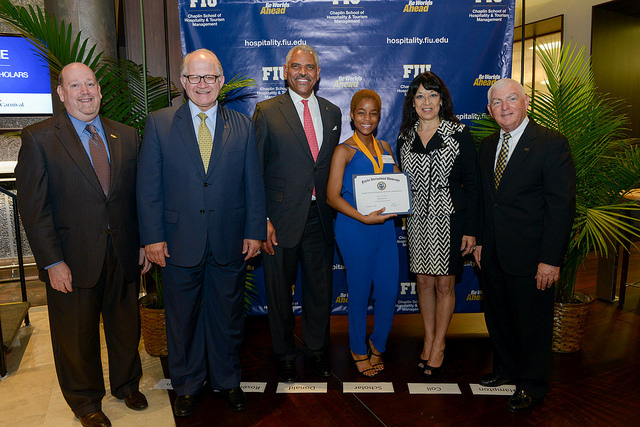 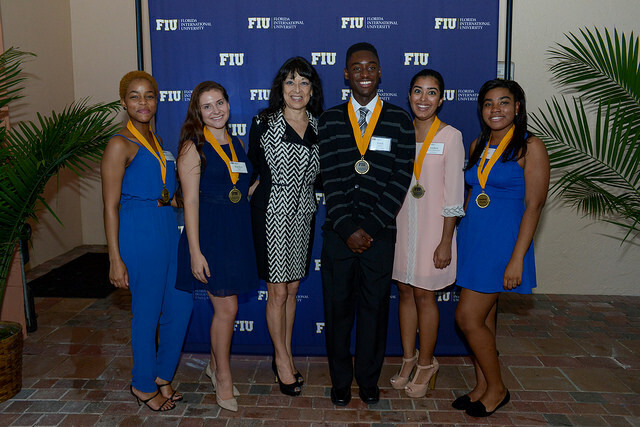 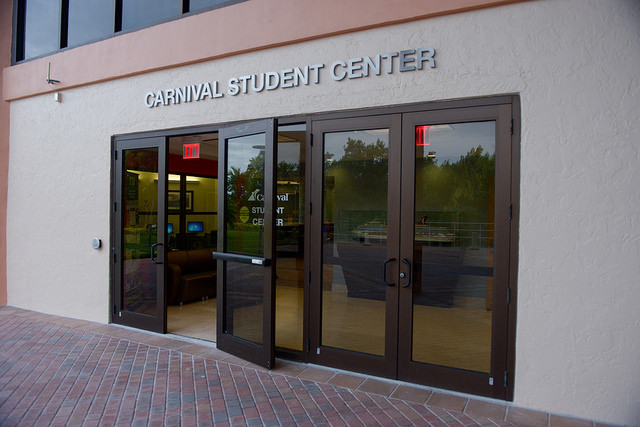 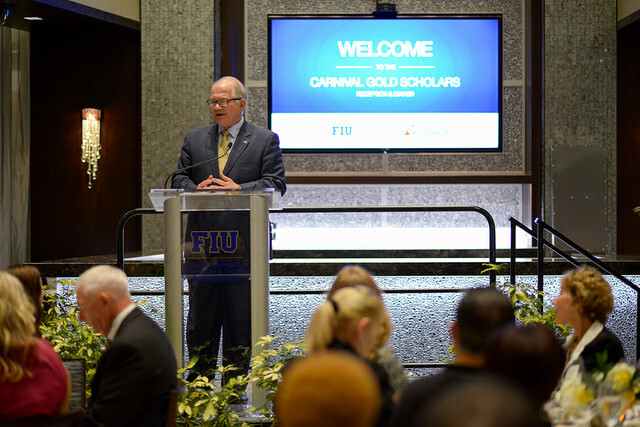 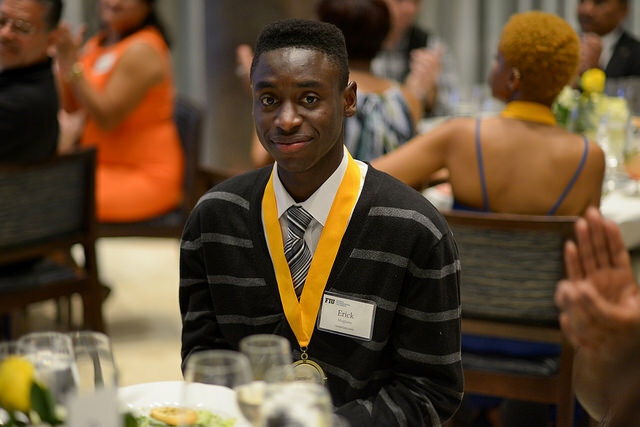 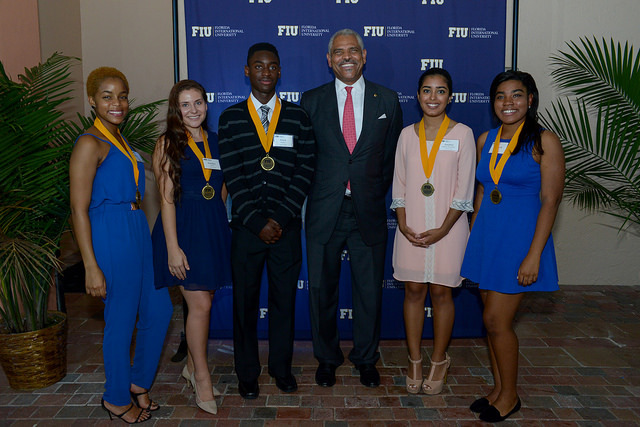 Carnival Foundation recently established the Carnival Gold Scholars program at FIU’s Chaplin School of Hospitality & Tourism Management. 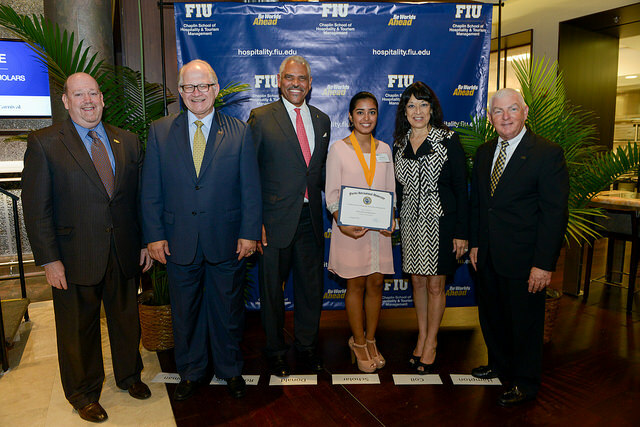 A ceremony was held to honor the first five recipients who were awarded renewable, full-tuition scholarships, including room and board, of up to $20,000 each. 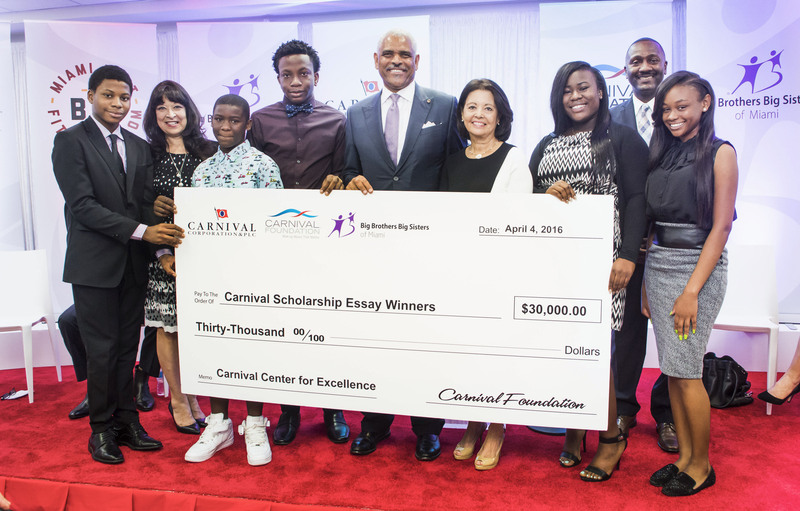 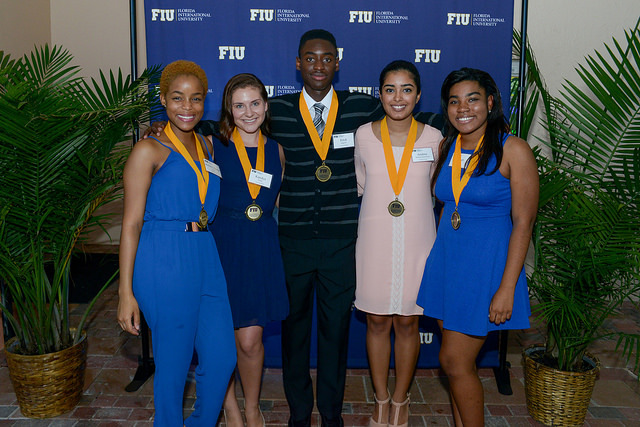 The five Carnival Gold Scholars are Marvah Benjamin, Kristen Linton, Erick Magloire, Andrea Martinez-Bustamante and Kandys Temes. 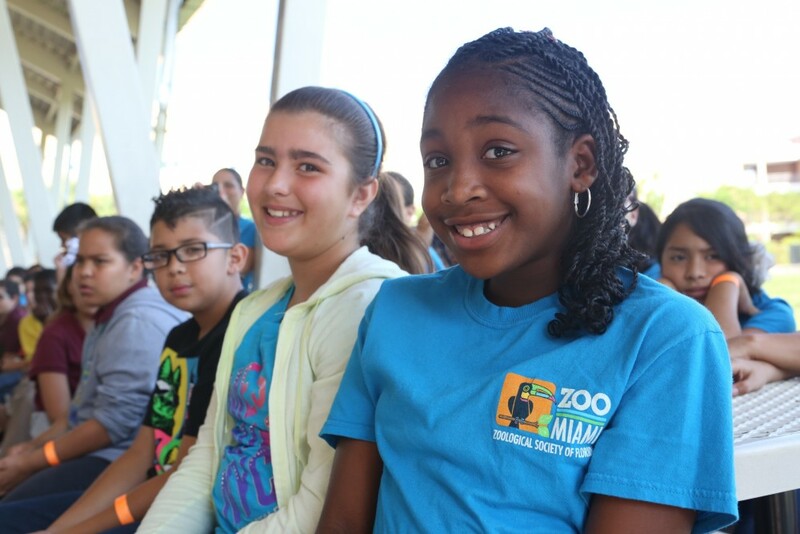 This spring, the students of Emerson Elementary School were visited by Zoo Miami’s Ron Magill’s who brought along some furry friends to show the kids. 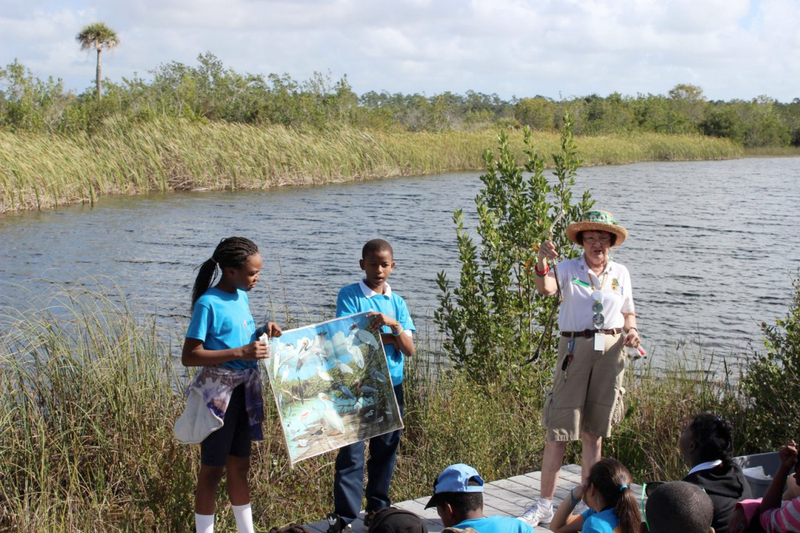 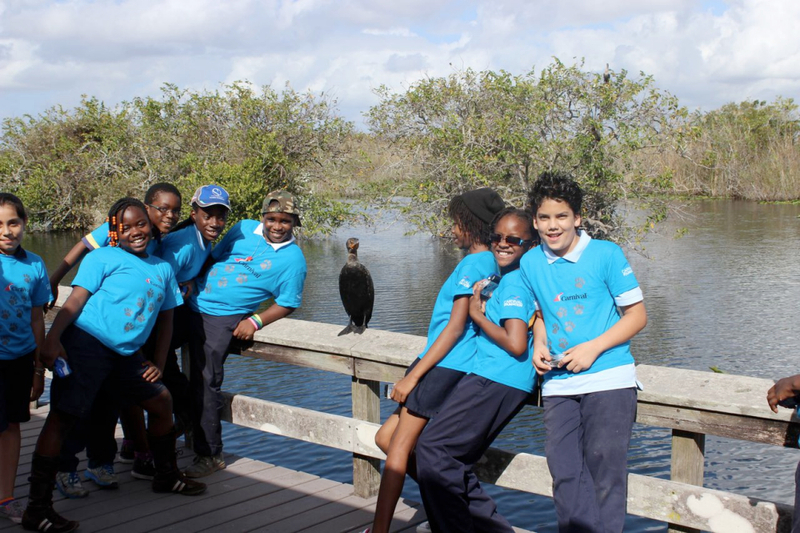 The students then took a trip to Everglades National Park where they were able to get up close to the unique environment and its flora and fauna. 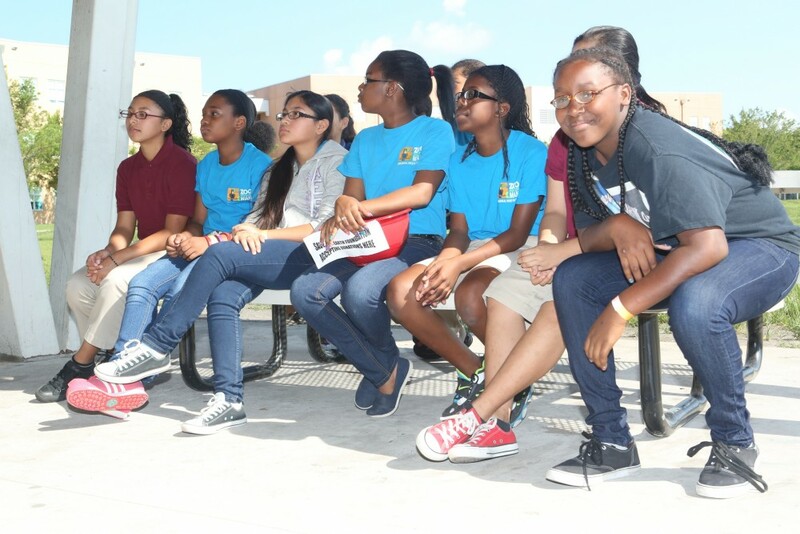 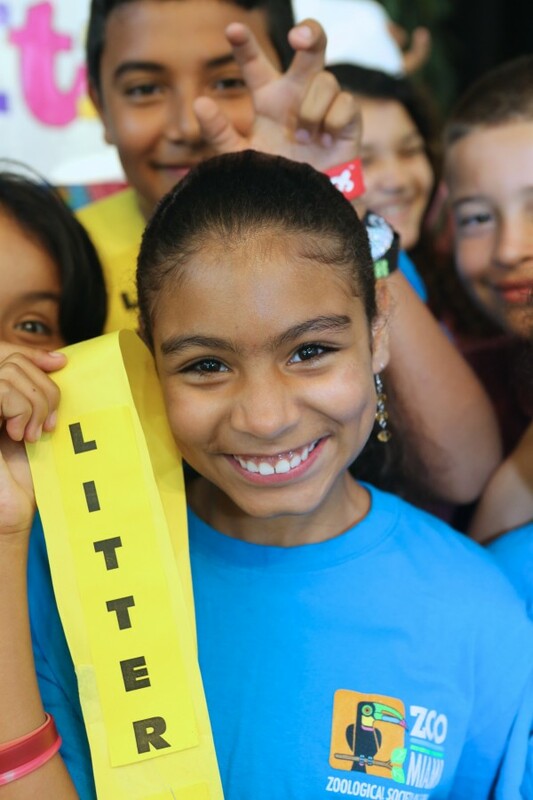 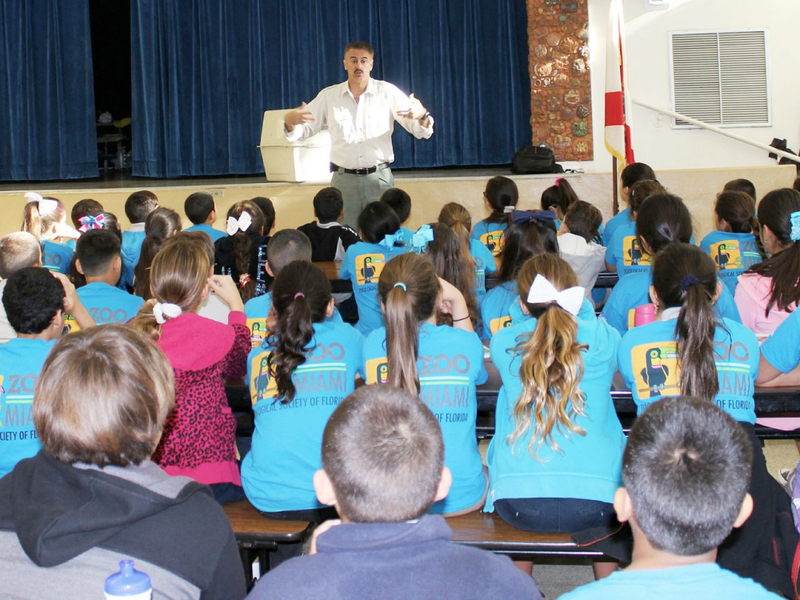 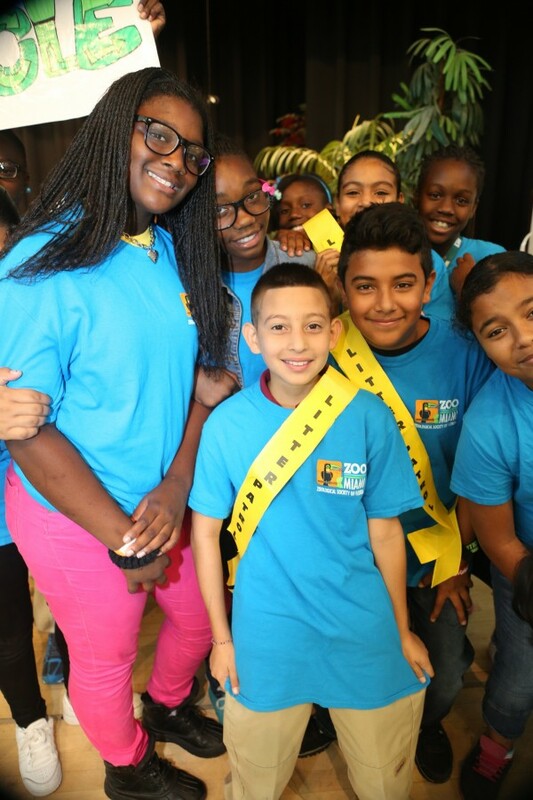 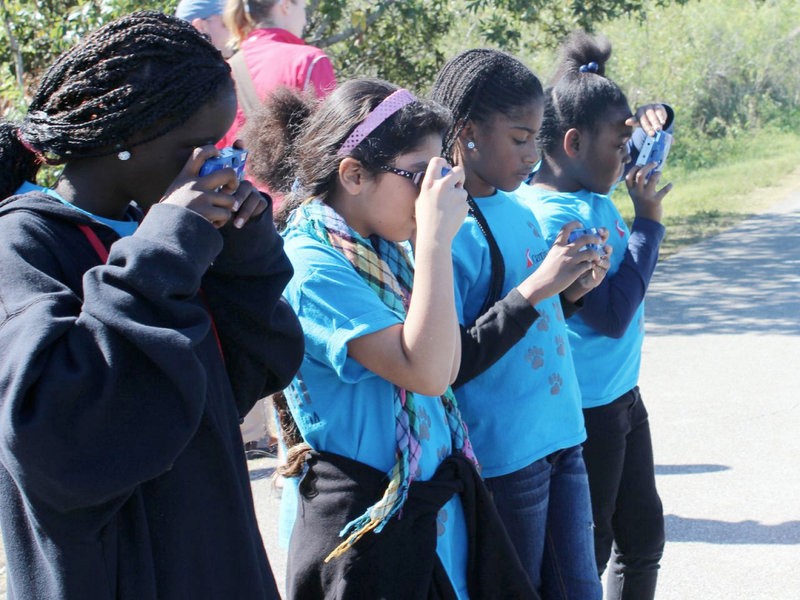 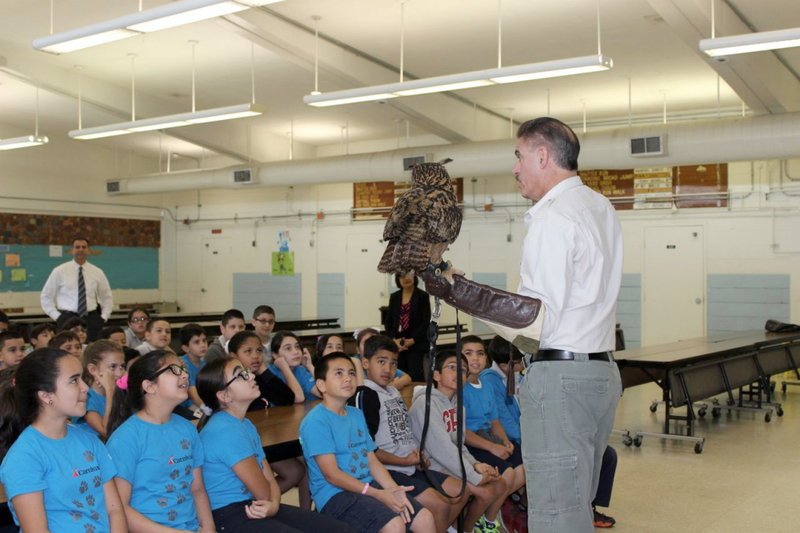 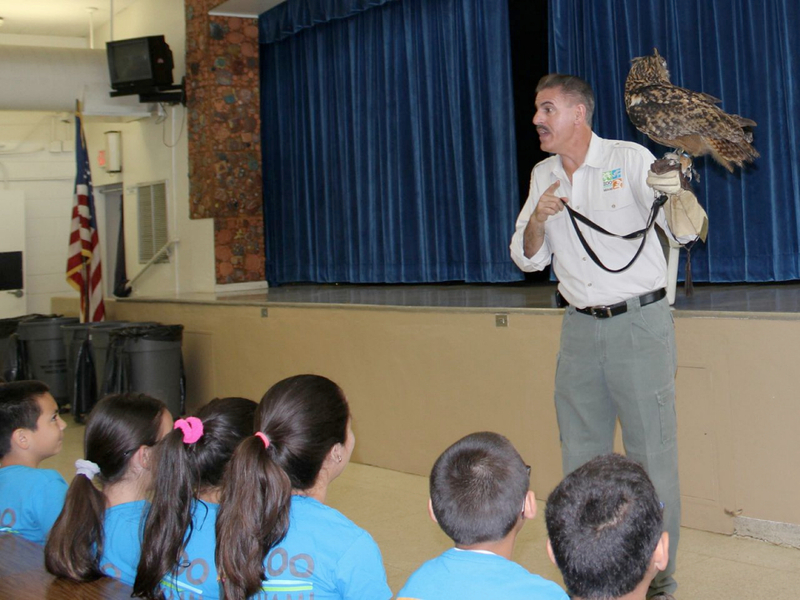 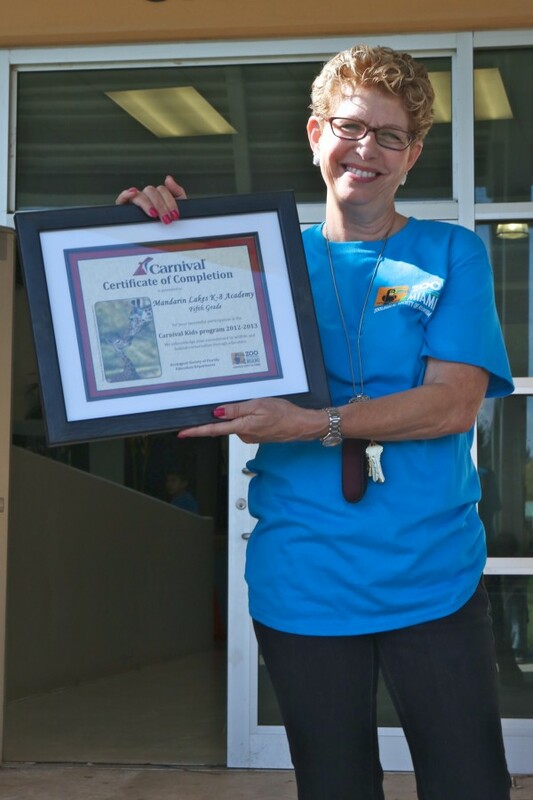 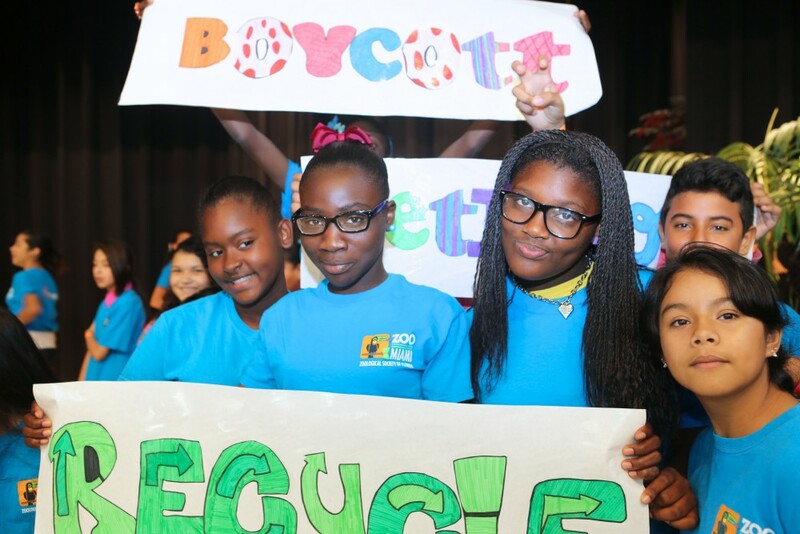 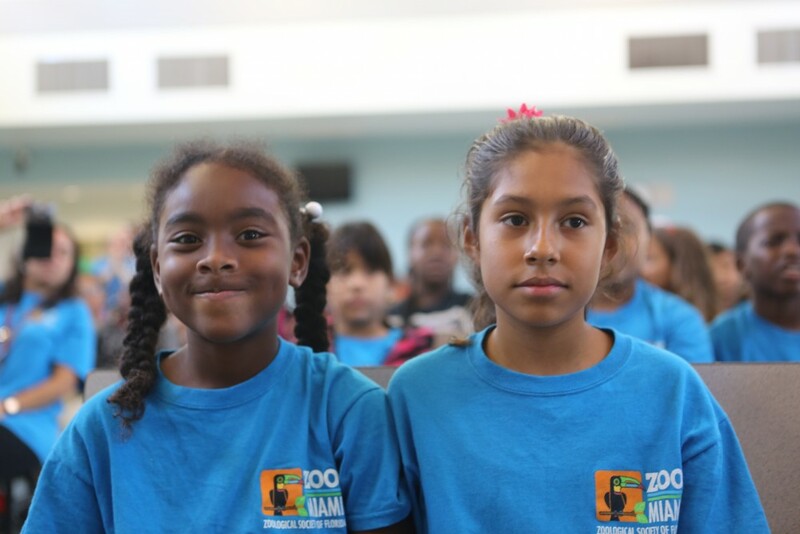 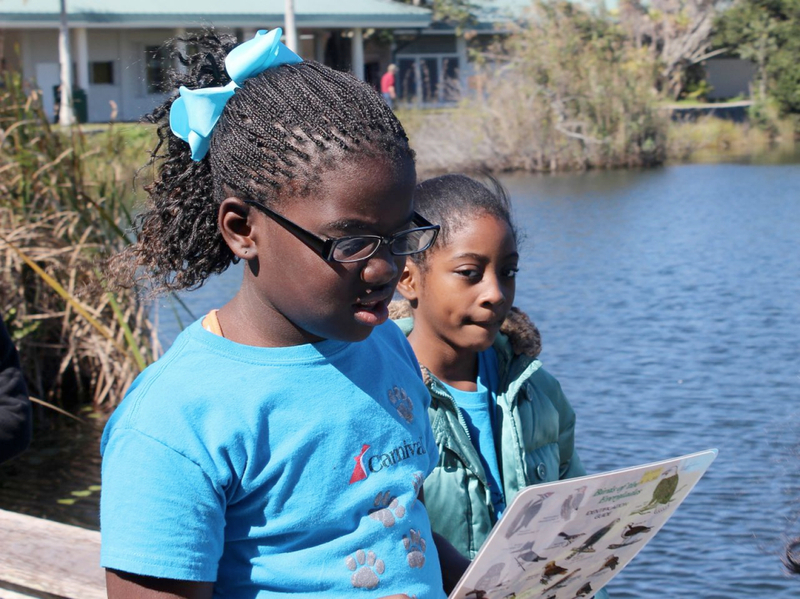 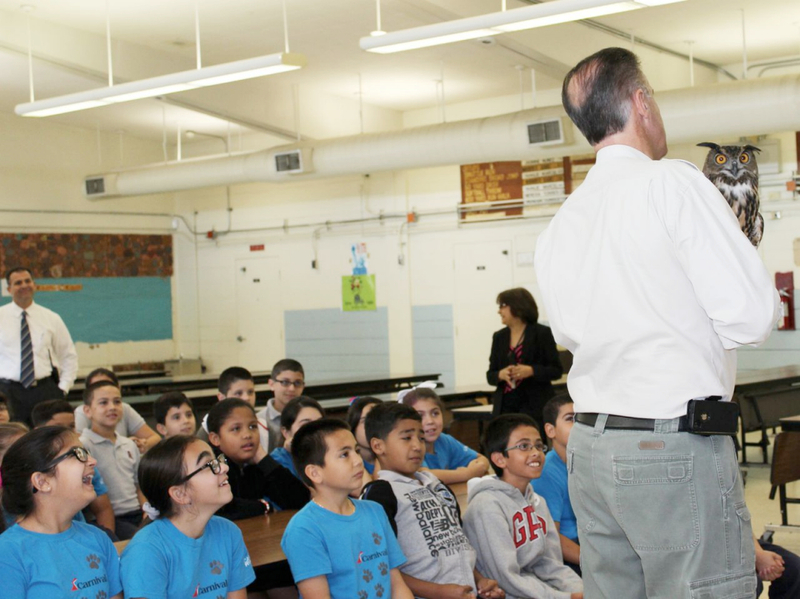 During the school year, the Carnival Kids Program administered by the Zoological Society of South Florida visits at-risk schools in Miami-Dade and Broward counties to teach fourth- and fifth-grade students about conservation and environmental science. 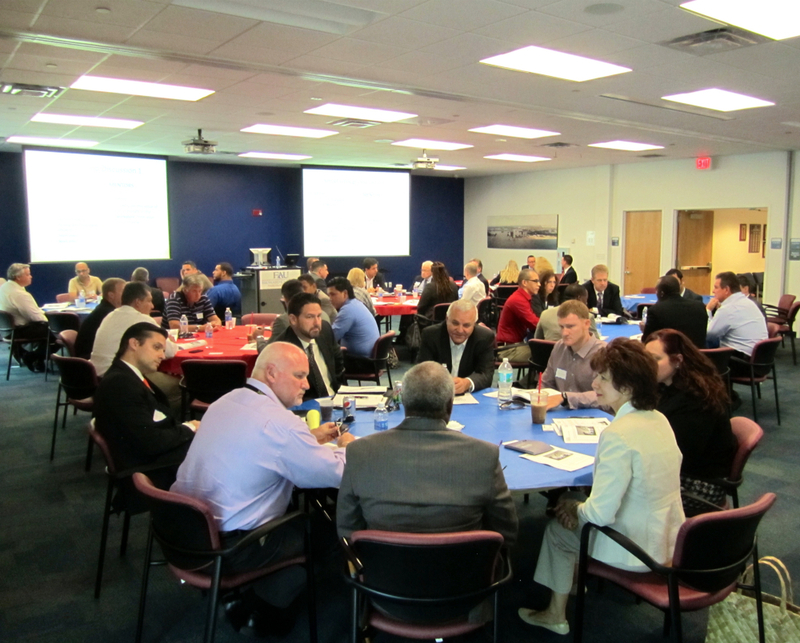 The Edve4Vets partnership got underway with the first meeting of the veterans and their Carnival mentors. 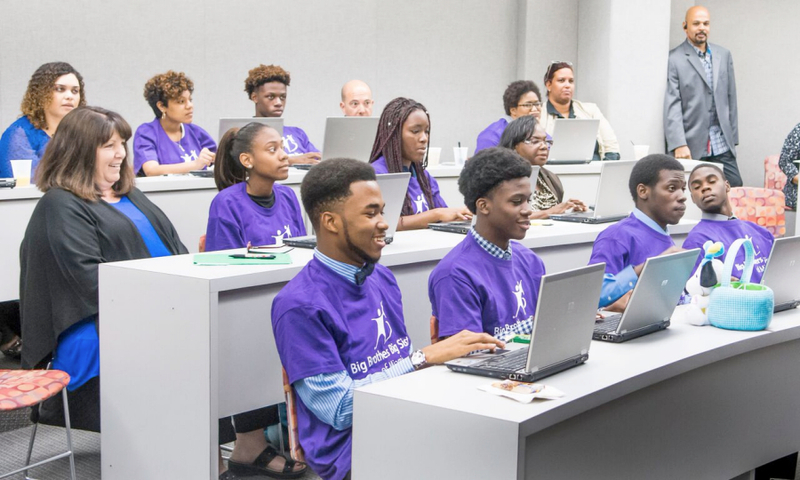 Edge4Vets helps veterans translate their strengths from the military into tools for civilian success by partnering with business mentors who participate with them in the translation process. 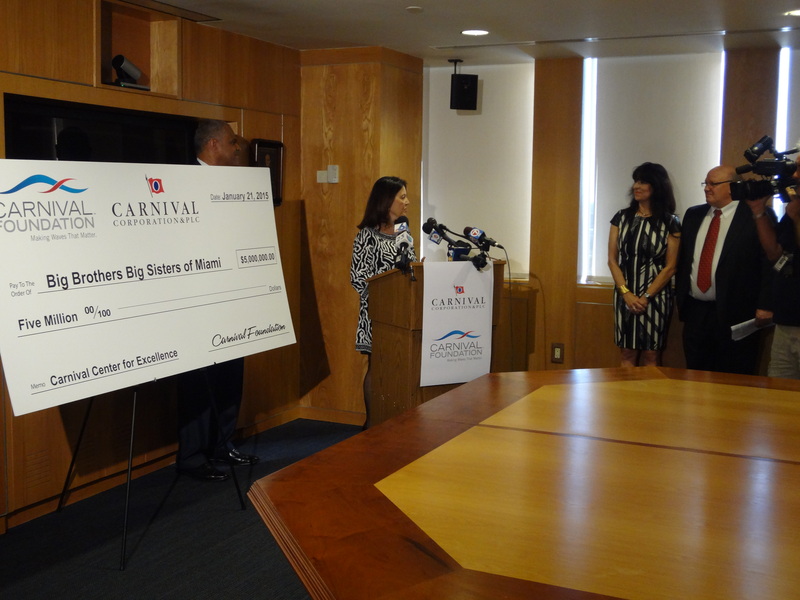 Carnival is pairing employees who are veterans with the Edge4Vets participants when possible. 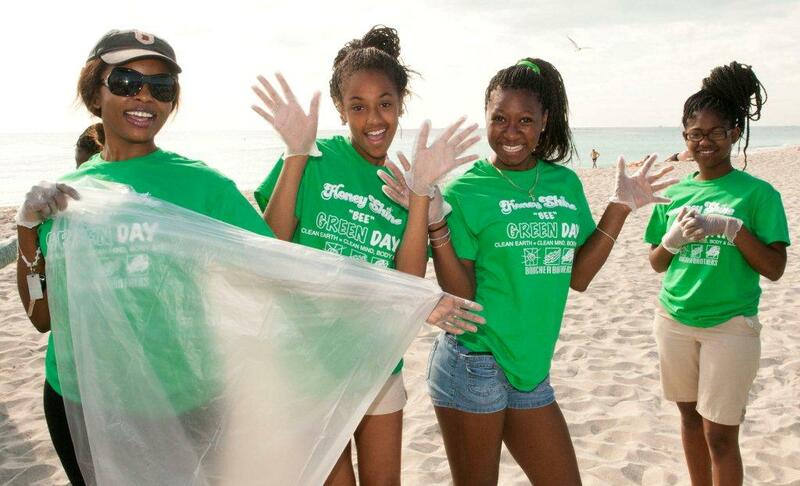 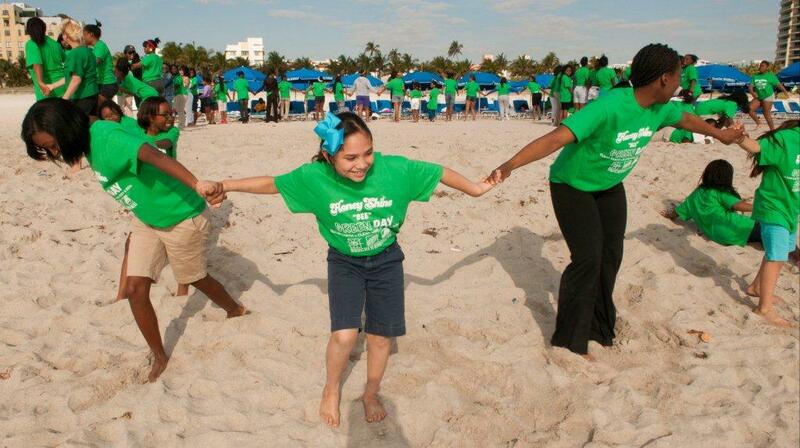 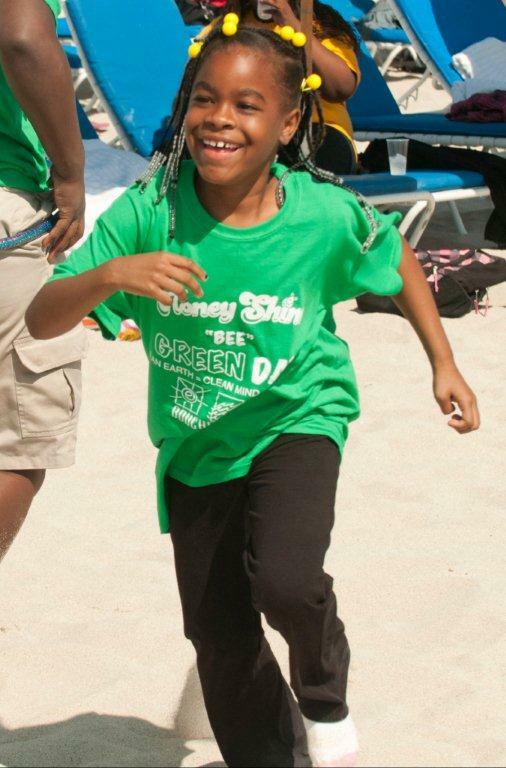 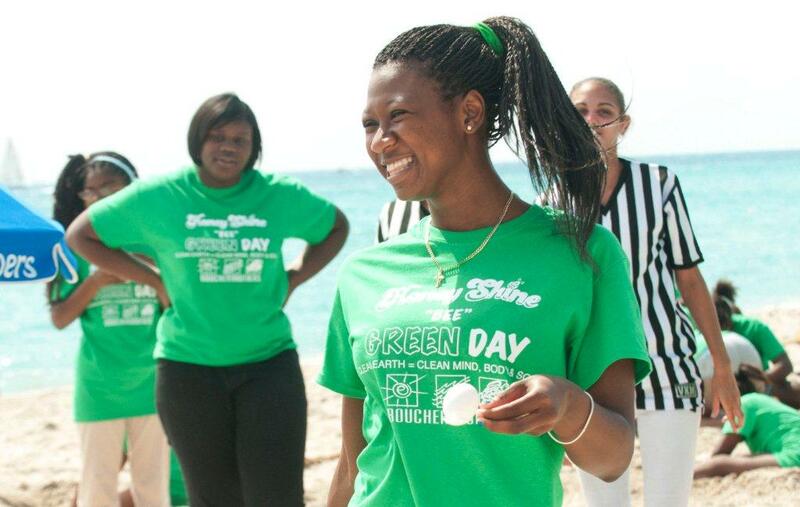 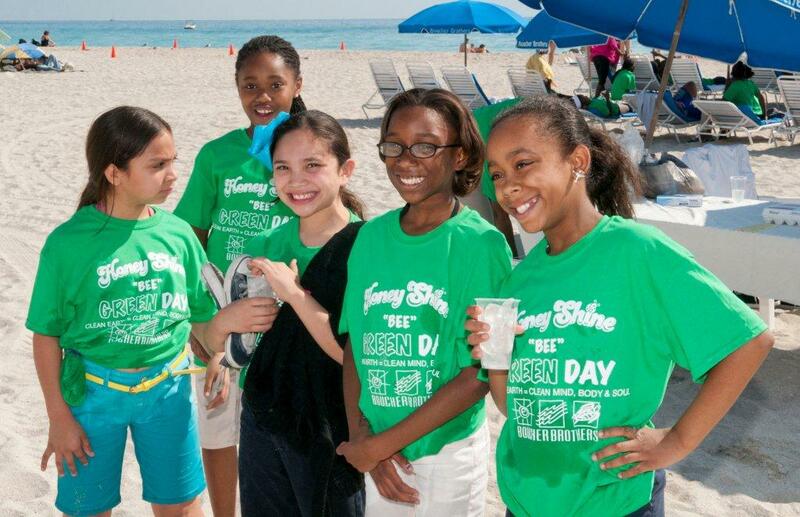 The “Honey Bugs” who are a part of the Honey Shine program participated in a beach clean-up in Miami to celebrate Earth Day 2013.